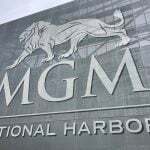 MGM National Harbor generated $50.77 million in slot machine and table game win in July, its fourth consecutive month eclipsing the $50 million threshold. 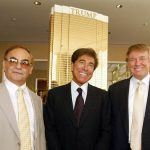 While that’s certainly good news for the Las Vegas-based gaming and hospitality conglomerate, the resort’s good fortune is seemingly the result of poaching from Maryland’s other five casinos. 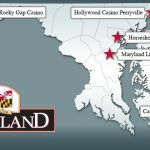 The Maryland Lottery and Gaming Commission reported this week that the state’s six casinos collectively pulled in almost $139 million in revenue, a 33.6 percent increase on July 2016. But when MGM’s massive take is eliminated, the remaining venues have seen their cut decrease by more than 15 percent. 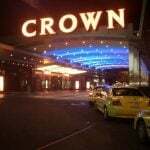 Maryland Live, the second richest casino in the state, saw income plummet to $46.8 million, a loss of $13.6 million, or 22.5 percent. Horseshoe Casino Baltimore also went south to $22.9 million, an eight percent drop. Two regional gambling venues, Hollywood Casino Perryville and the Casino at Ocean Downs, posted 2.4 percent and 1.4 percent decreases, respectively. The lone increase, and a marginal one at that, came at the Rocky Gap Casino Resort, the smallest casino in the state, which claimed $5 million in revenue, a 0.3 percent bump. “National Harbor couldn’t be doing better from our perspective” MGM CEO Jim Murren told investors on a recent call. MGM was responsible for almost 37 percent of all gaming revenue in Maryland during July. 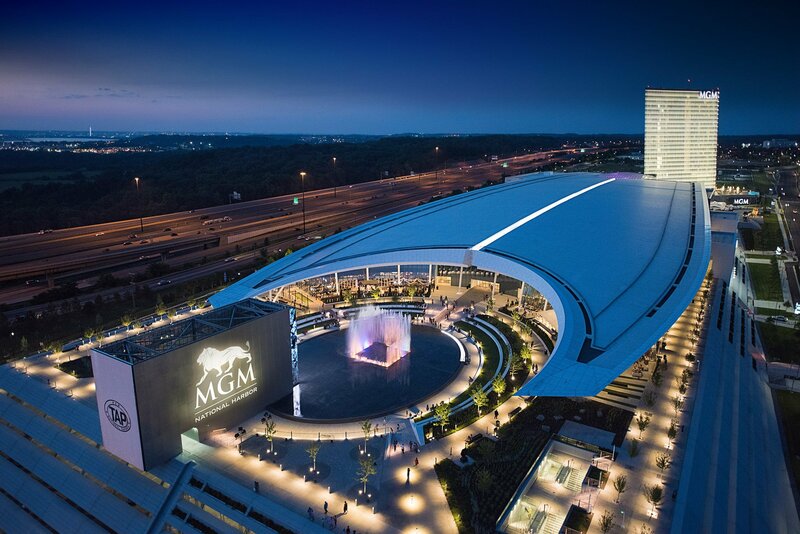 MGM’s $1.4 billion mega resort sits just miles outside downtown Washington, DC, across the Potomac River. The property opened last fall, and is benefiting from a busy summer period when tourism in the nation’s capital is at its peak. During construction of National Harbor, Murren tried to calm fears that MGM’s presence would feed off the state’s other casinos. The CEO described his company’s newest venue as a hospitality-first hotel and entertainment venue that just so happens to come with a casino. That might be so, but all data seems to confirm Maryland Live and other casinos’ fears: National Harbor is taking their clients. MGM was awarded the state’s sixth and final casino license in late 2013. Some 35 miles north, Maryland Live, which had been the state’s biggest gambling earner until 2017, seemingly underestimated the impact MGM’s resort would have on its business. It’s now hurrying to build a $200 million, 17-story hotel tower with 310 guestrooms, two more than the total number of rooms at National Harbor. In the interim, Maryland Live purchased a nearby Hilton Garden Inn and rebranded it under the Live theme. But visitors must take a shuttle to travel from their room to the casino floor.